Someone on twitter posted “39 minutes in and still no food”. Or maybe the final series ever? As much as it pains me to say this as I am a fan of MKR, maybe they should end it before the ratings go further south. The last thing MKR needs at this stage of its life cycle is a second season added into the same calendar year. Both Nine and Ten learnt that is less is more with The Block and Masterchef some years ago. I’m sure Nine would’ve promised advertisers numbers well north of 1.5 million. As On Air mentioned regarding sport the other day, as if? A disaster waiting to happen! The fact Married started with 900k last year (even though they had tennis this year and was always probably going to do better) no way would they have promised advertisers 1.5m metro! Can’t believe that for a second. Sell with previous numbers, don’t promise future numbers. On another note - its not often thst a daytime show (thats not a kids show from ABC Kids) cracks the top 20 in the mulitchannels. Diagnosis Murder in 18th place. A good result for a repeated show airing at 3pm on 10 Bold. With all the talk about MKR, I’ve just noticed that 7Food got only 0.3%. This secondary channel hasn’t really fired up. 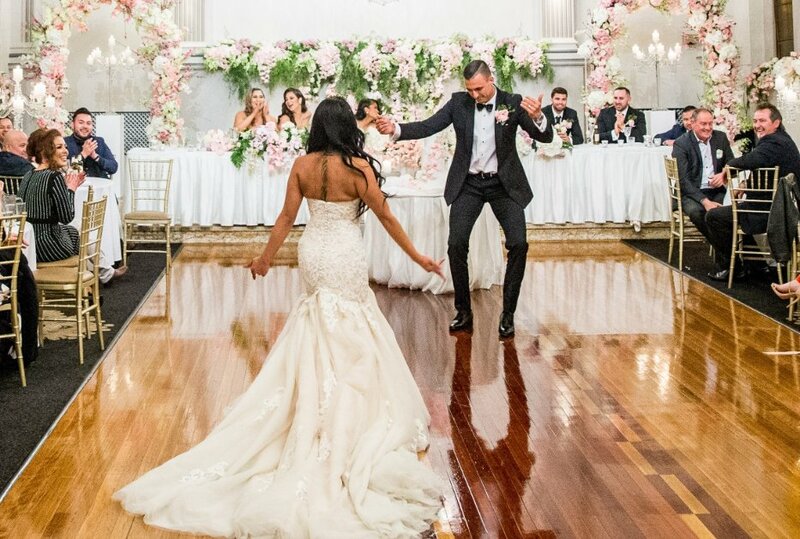 MAFS typically starts slow with the weddings but then ramps up once the dinner paries and committment ceremonies begin; the ratings will only increase from here. Yes people will want to see how the couples handle married life, living together, challenges thrown up, relationships with other contestants etc. It is a recipe for drama and event television. It is a recipe for drama and event television. 7 says MKR had 1.9 million streaming minutes, up 64% year on year. Wonder how this compares to MAFS? Nine didn’t provide the streaming minutes for MAFS but it had the VPM ratings. The 22,000 for Married in VPM was more than double that of MKR with 9,000, however, this is not live streaming, but delayed viewing on-line on the first night. Seven turned a main channel loss into a narrow win with massive timeshifting increases for The Good Doctor and The Resident. What great timeshifting results for The Good Doctor.